Water sports have always been a superlative recreational and entertaining mode to rejuvenate your modest energy. Different enthusiastic games have been incorporated by the aquatic adventure experts to bring more interested people to join the league water sports. Every perfectionist and aspiring aquatic player has his own idea for the best watercraft according to the various operational needs. Inflatable boats have set a benchmark among the surfers with the kind of team spirit and professional skills are required to row them for an amazing powerful experience. The inflatable dinghy boats are made up of highly flexible rubber material with the maximum extension of 3 meters. The rubber is filled with pressurized gas and has the support of strong plywood and aluminum sheets. You can easily take out the gas and fold the boat to a bag for taking it with you once your ride is over. The traditional types were happened to run manually by rowing them with planks. Due to their importance at the sea shores they were known as inflatable rescue boats. 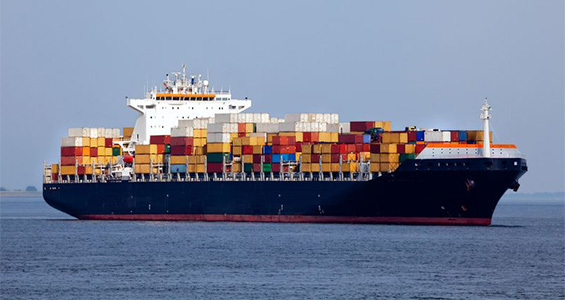 These boats are carried with big ships for the minor peripheral operations. 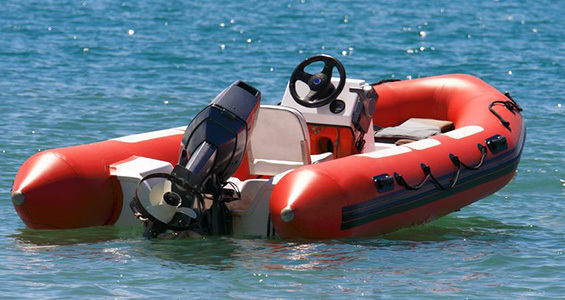 With the great developments in designing many unique styles of inflatable boats are available which run by the powerful engines and it has increased their scope of utility to a great extent. In this category you will find different types of inflatables and rubber boats. Various versions of inflatable boats are available in the market depending upon their structure and resourcefulness. Let us highlight some of the most impactful and acceptable designs all over the world. This is the oldest design still prevalent among the short distance water travellers. The boat is made up of using very soft and flexible rubber material which provides amazing elasticity for the smooth sailing. On the contrary, the inflatable collars known as dinghy and have a great capability to fight against the rushing tides and therefor used as vessels to get to the shore from the anchored big boat. Dinghies are usually deprived of the kneels and provide aquatic assistance up to 2.5 hp. Two types of models in a very proficient roll up design are high pressure air deck models and wood floor deck models. They come with in-built knell and effective horse power to land on a plane region and reach the speed of 15mph. RIB extends as Rigid Inflatable Boats and this surely is one of the most powerful and resourceful designs available today for the high end sailing requirements. Strong hard hulls are applied with the inflatable collars to provide an amazing smooth ride. 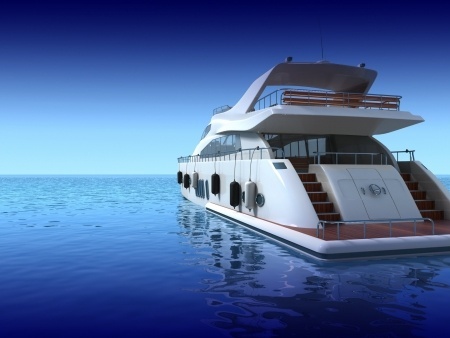 Fiberglass and aluminum are used for manufacturing the powerful hulls. The different sizes varying from 8 inches to 16 inches are available according to your need. Luxurious, comfortable back rests seating, well equipped steering system and with many modern customized in-built facilities, Console RIB is the most stylish form of the electric start up system. 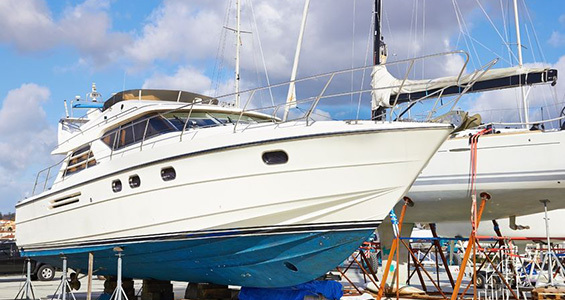 Coastal laws and safe boating ought to be always kept in your consideration for having a superb, memorable boating experience.